Having pre-existing medical conditions/OI doesn’t always mean you can’t get travel insurance or that it has to be expensive. It simply means that you need to look a little deeper when doing your research. You can start your research with these two companies who have covered people with OI in the past. This is not taking into account your particular destination, circumstances or needs. Each insurer has different terms and conditions. Some will ask for medical history in the past ten years and others, for the past six months. that your policy covers you should anything happen. The conditions covered and additional costs that apply vary between insurers. There are some conditions that insurers will not cover. 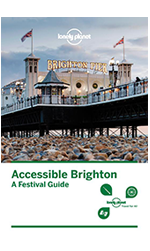 This does not mean that you cannot take out travel insurance. It simply means that any claim arising from, or related to that condition will not be covered. 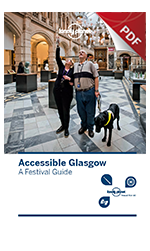 We know that the first barrier to travel for many people who have access issues or a disability is a lack of information, combined with a fear of the unknown. 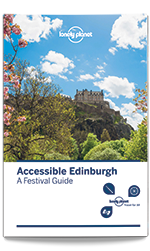 We hope that this collection of online resources will go some way towards filling the information gap and alleviating unfounded fears, either by providing information directly or by introducing you to a host of people who haven’t let their disability get in the way of their love of travel. 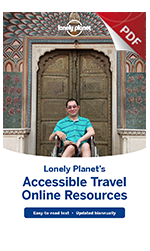 The world’s largest list of online resources for accessible travel. 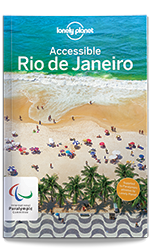 Country-by-country resources from national and local government and tourism bodies, as well as disabled people’s organisations for more than 40 countries around the world. 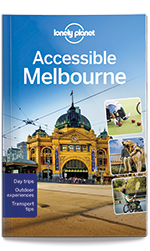 A wealth of experience of traveling with a disability from more than 50 personal travel blogs.